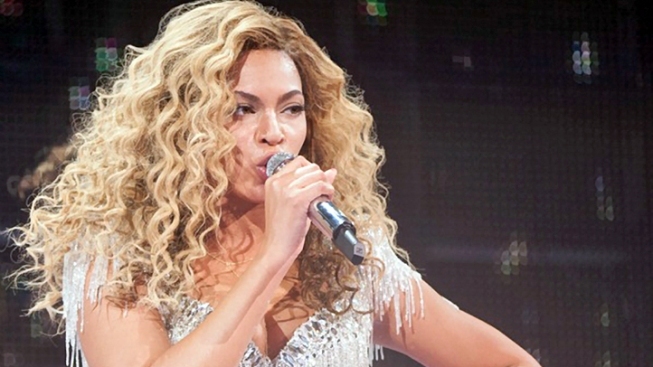 Singer Beyoncé penned a tribute to Michael Jackson on the third anniversary of his death. Beyoncé wrote a short but sweet letter to Michael Jackson on Monday, the third anniversary of his tragic death. The Grammy winner recalled watching Jackson’s live performance of “Who’s Loving You” on repeat early in her career. Her first producer wanted her to learn Jackson's soul, she wrote. The singing sensation was one of many artists to remember Jackson on Monday. Justin Bieber also took to twitter. “RIP to the best that ever did it. RIP to the KING…RIP Michael Jackson. You will never be forgotten. #INSPIRATION,” he wrote. The legendary pop star died on June 25, 2009 due to an overdose of the anesthetic Propofol.